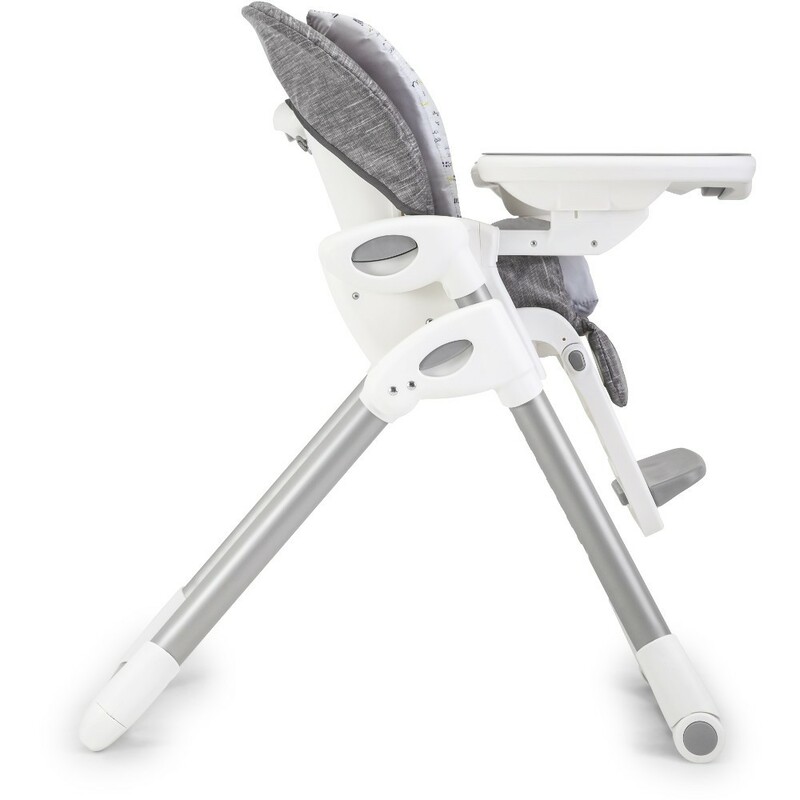 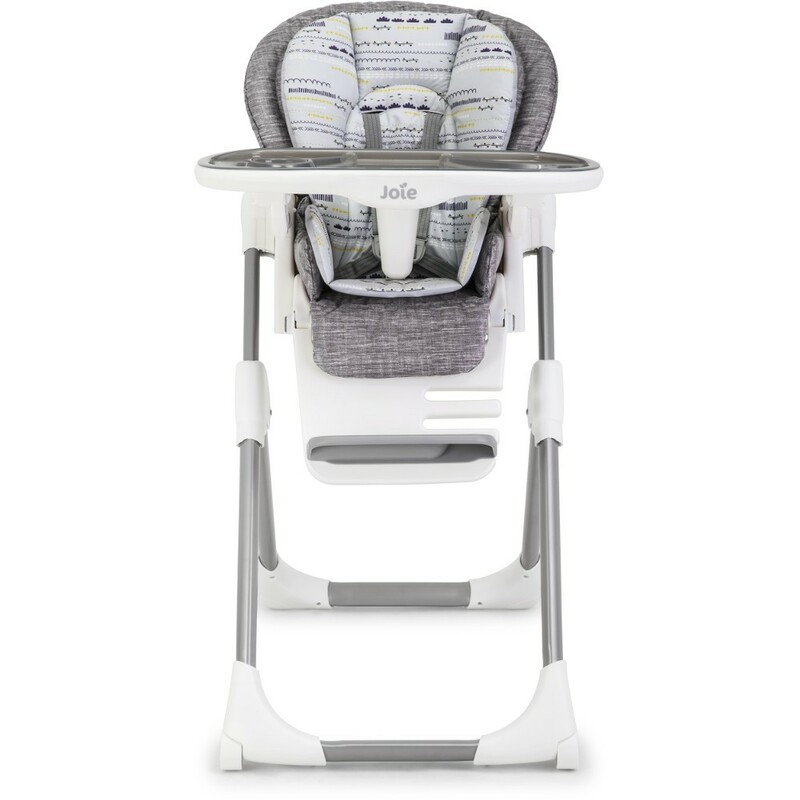 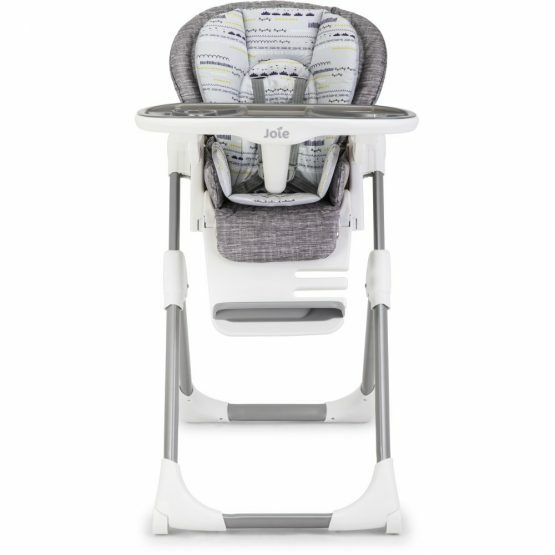 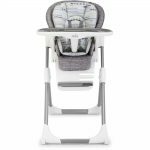 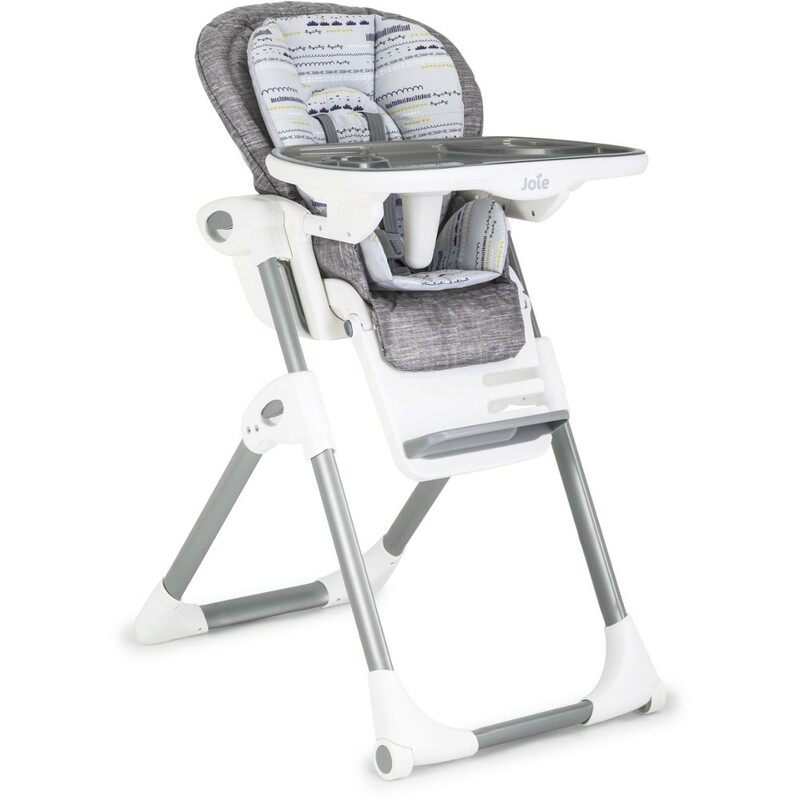 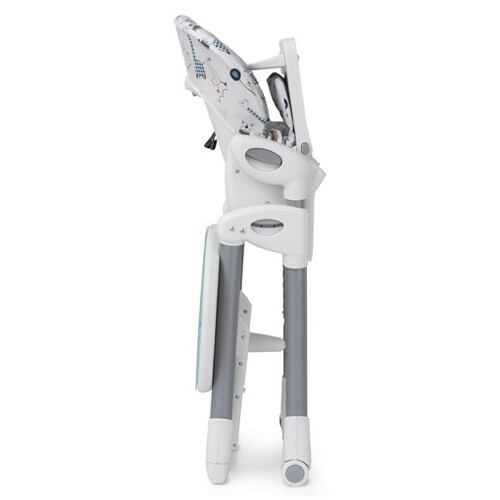 The Joie Mimzy LX highchair / Lowchair is a lovely designed and smartly engineered to uplift your child to the center of attention. 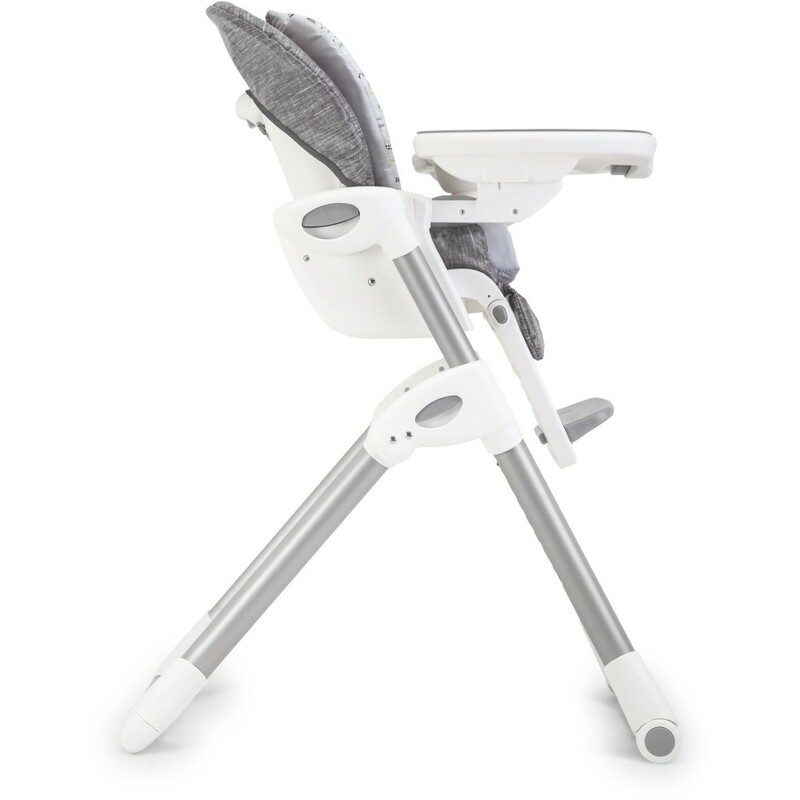 With multiple adjustments, Mimzy LX will grow with your child from 6 months to 3 years. 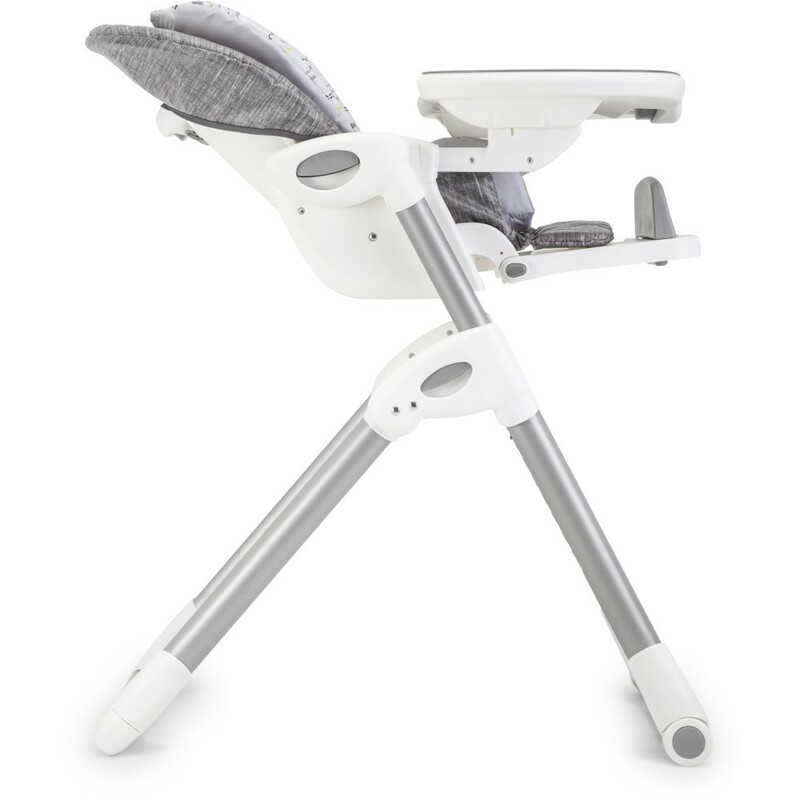 Stylish and functional low profile frame gives easy access to lower your baby to a perfect fit to any table. 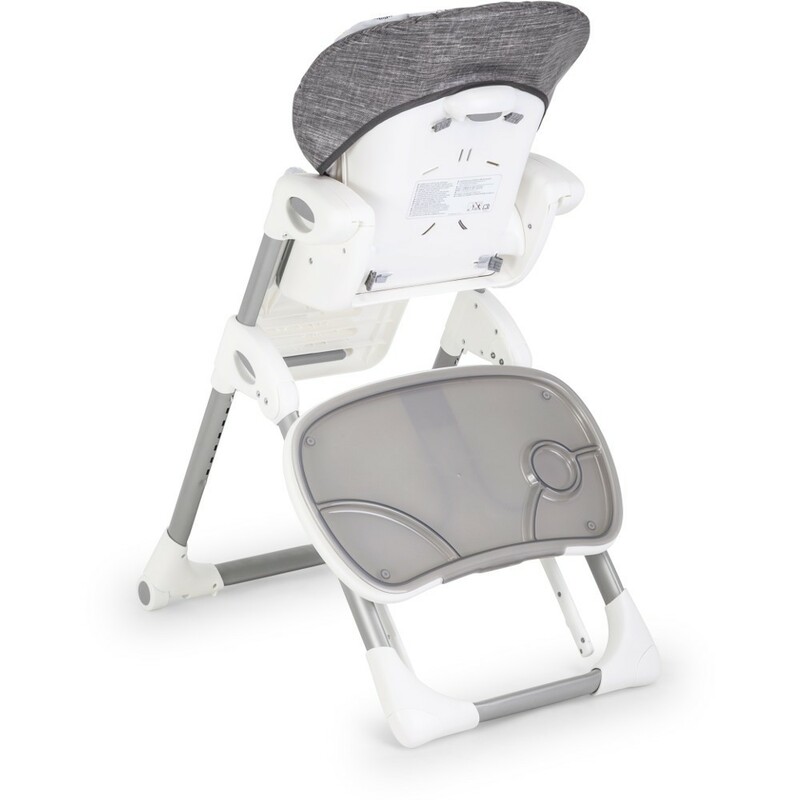 The soft touch harness restraint is ultra-soft and gentle on baby’s sensitive skin while keeping baby safe and secure.